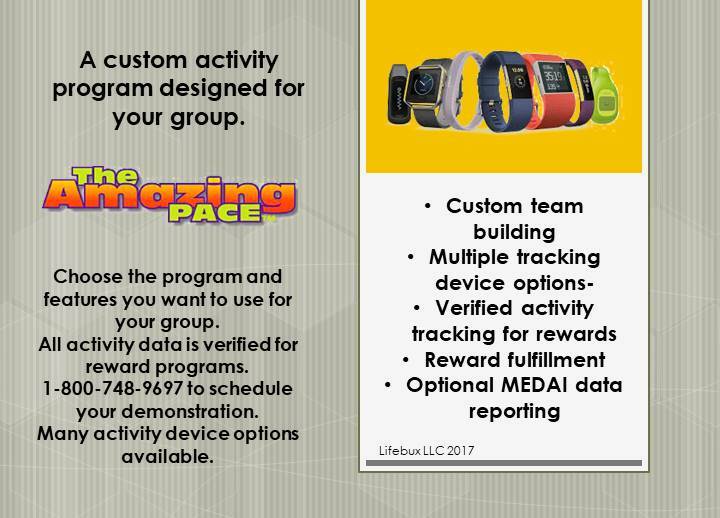 The Amazing Pace Activity program. Choose a program that fits your budget and goals. 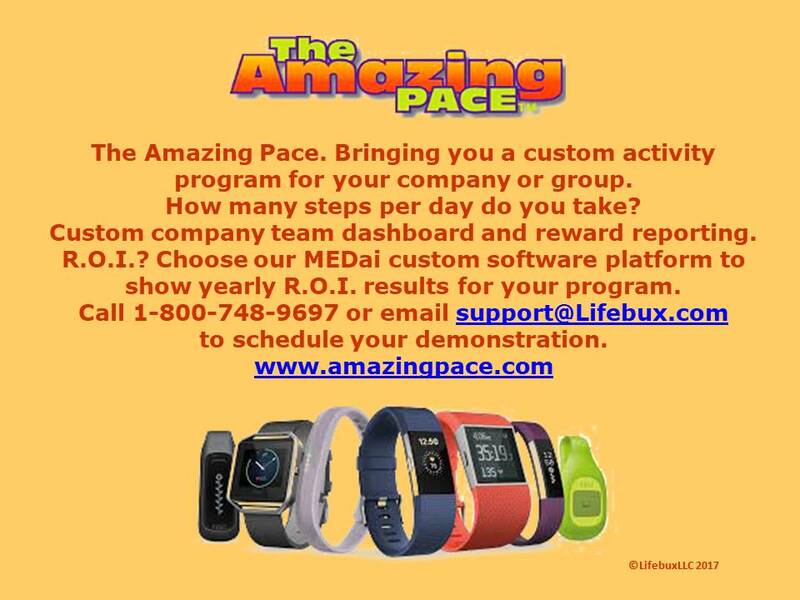 Looking for a fun and effective wellness program? Increasing step activity can have many beneficial results. Not only for around the waistline but also for the bottom line! We have the program for you. Let us set up a web demonstration and show you how you can build interest and add to your wellness programming. Coupled with our health station screening equipment you will have a program that will help your employees live a better life. BP screenings at work. Everyday. This is a cornerstone to a corporate wellness program. It is estimated by the CDC that one in three adult Americans have high blood pressure. Source cited here. A health station installed at your worksite encourages medication compliance. It also can help to save lives. 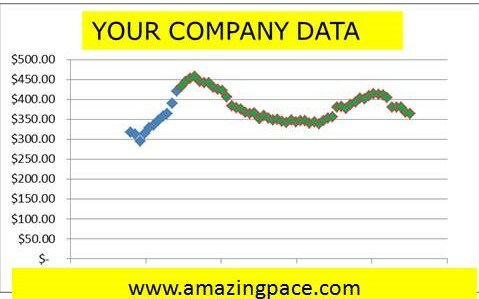 Already have a corporate wellness program? Let our health stations add to your wellness program. High blood pressure can lead to strokes, heart disease, kidney failure and blindness. 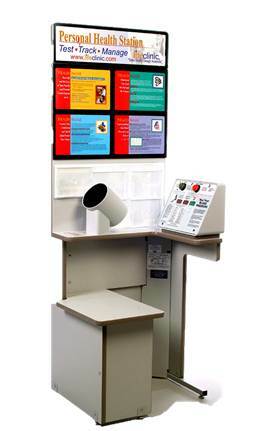 Screening for high blood pressure is fast, easy and accurate with our health stations installed at your worksite. With our in field service network we deliver, install, set up and maintain your equipment. There is a model that will fit your budget. in over 800 locations in the mid-south area. Sales and Service of the Vita-Stat, Lifeclinic, Sentry Health and BHS BP Health Station equipment. we also can schedule regular maintenance for the equipment you have purchased. Our sales department has a program that will fit your budget and needs. BHS locally covers the entire Mid-South area.